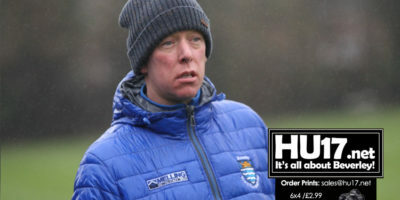 Football Archives | HU17.net – It’s all about Beverley! A football team at Bishop Burton College thanks to its partnership with Hull City has helped established its self as one of the best in the county. 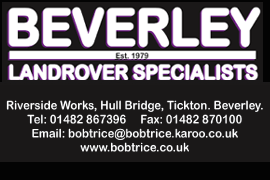 Beverley Town Reserves kept their title hopes alive with a convincing 3-1 win over Bridlington Town Reserves at Norwood. 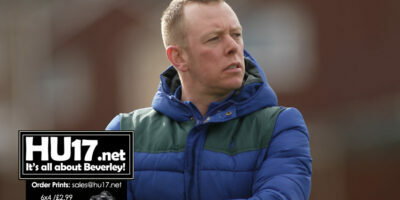 Gaffer Ed Grady described his side’s performance as pleasing while also adding that his side is in a good position to clinch the title. These moments might be good emotional moments and some of them are sombre. There are a lot of these moments in football. And we are going to review some of them to you. Some will actually fascinate you and some you they will be actually familiar. 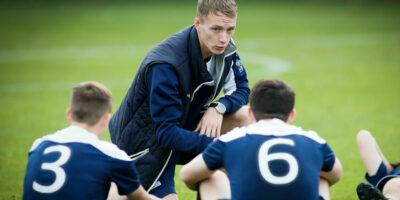 An East Yorkshire college is leading the way in the development of grassroots football in the region. 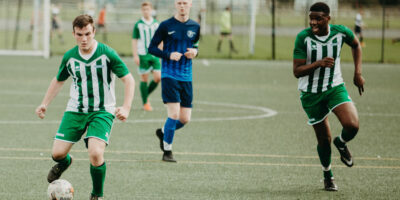 Bishop Burton College is encouraging young players of all abilities and backgrounds to get involved in the game after being named as one of the first FA ‘Football Super Hubs’ in the country. 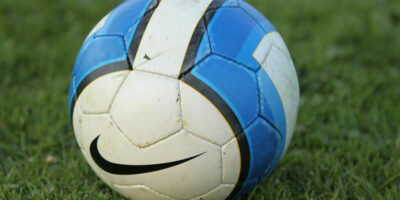 Beverley Town Football Club dropped two points as ten men Sculcoates Amateurs scored late to earn a draw at Norwood. Leon Dawson gave Town the lead midway through the first half. However the visitors, despite being reduced to ten men battled back to equalise in the closing seconds of the match. 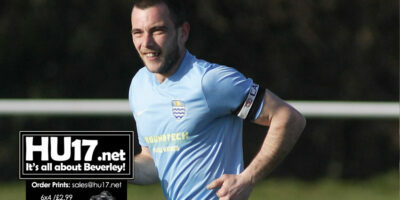 Beverley Town were held at home by Chalk Lane as the sides shared six goals in a thrilling 3-3 draw. 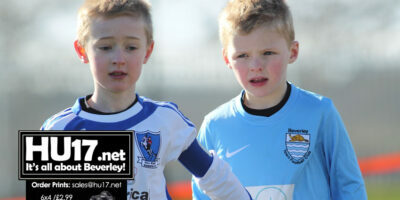 Beverley went 1-0 following a well-worked goal from Karl Fitzgerald. Chalk had a good penalty appeal turned away, both teams created some good chances but neither side could convert. The first half was played at a frantic pace, with both teams determined to get a foothold on the game. Beverley Town boss Rich Jagger says his side must treat this weekend’s game with Chalk Lane as a cup final. 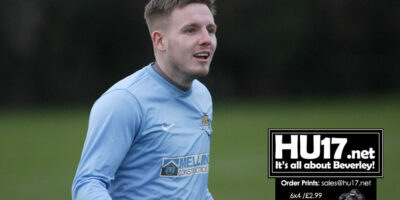 Jagger was speaking ahead of their Humber Premier League fixture which will see town welcome the Champions to Norwood. Beverley Town Football Club will travel to Pocklington this Saturday looking for three points and their sixth straight win. 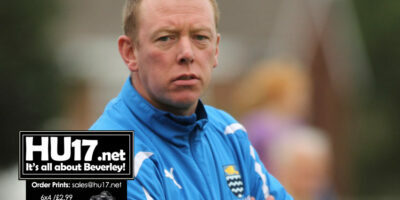 Manager Rich Jagger says he is confident his side can get a result and keep the pressure on league leaders Chalk Lane. 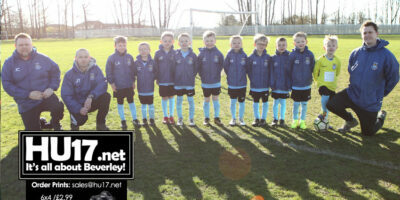 Beverley Town Football Club is second in the Humber Premier League after they beat East Riding Rangers 4-1 at Norwood. Town went into the game knowing that win by four clear goals would see them top the table. However, despite their best efforts they narrowly missed out. 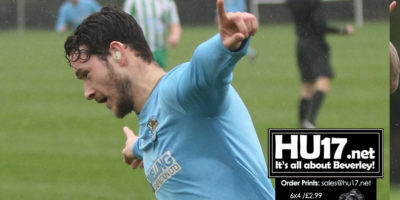 Beverley Town’s Humber Premier League title hopes certainly alive after they beat leaders Pocklington 4-3 at Norwood. Leon Dawson, Joe Norton, Jordan Organ and Kurtis Bedford all found the back of the next as Town made it four wins on the spin.